Ashley Construction has been the preferred construction company for the State of Texas since 1992! For over 25 years we’ve provided quality installation and repair to homes and businesses in the State. 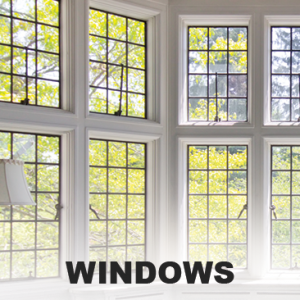 We provide 100% free estimates and industry leading warranties on all our services. We are a family owned business that understands customer service should be at the core of any company. 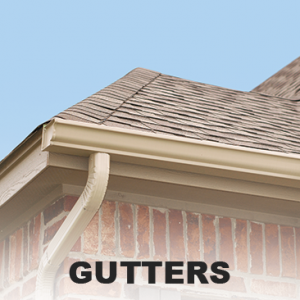 "In December of 2016, Ashley Construction came out and put a new roof on my house due to hail damage. From the beginning, Darin was very helpful in explaining the process to me in regard to dealing with the insurance company, HOA approval on the shingles and getting the work scheduled and completed. He also provided me with all the necessary paperwork during the process. The crew came out in one day and completed the job. My roof looks GREAT and my neighbor thought so too! They also followed up with me after a recent storm to make sure I was not having any problems. I really appreciate Darin's hard work and dedication in making sure I was happy and keeping me informed of what was happening along the way. He remained in constant contact with me and I never felt like I was being given the runaround. Thank you Ashley for a job well done!!!" 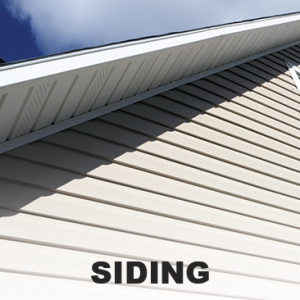 "Last fall Ashley Construction installed a new roof on my house that had suffered hail damage. Darren **** worked directly with the insurance company and the HOA to obtain all the necessary approvals prior to construction. He kept me informed every step of the way. 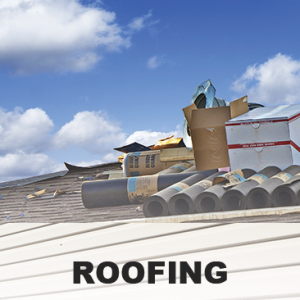 The roof was installed and there have been no problems since. Ashley had an employee spend an entire day cleaning up the area around my house after completion of the roof. I could not have had a better experience." "I was impressed that Jose appeared to install my solar roof vent and made the installation of that vent, as well as replacement of 2 nonworking vents in my roof, appear easy and took very short time. Jose is very pleasant, efficient and businesslike. I would ask for him to do work for me again."